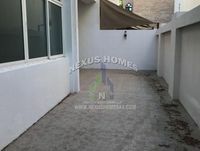 Spacious Villa Near Abu Dhabi Police College Available! Great Living Four BR Villa in Muroor with Garden.! Well Maintained Townhouse Available for Rent! Specious 4 BR Villa with Garden in Down Town AUH.! 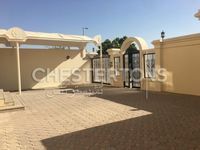 Splendid 4 Bedroom Villa in Abu Dhabi Muroor Area!